GREAT OPPORTUNITY TO OWN MAGNIFICENT LAKE FRONT PROPERTY WITH 25 FOOT BOAT HOUSE .THIS LAKE FRONT HOUSE IS APP.10,500 SQ.FEET ABOVE GROUND AND APP.15,000 TOTAL FINISHED SPACE. IT BOASTS 105′ OF LAKE FRONT, SCREENED PORCH, 8 BED, 9.2 BATH, GOURMET KITCHEN, MEDIA ROOM, EXERCISE ROOM, 2 WET BARS, WINE CELLAR, ELEVATOR, SMART HOME SYSTEM, SPORT COURT,FOUR CAR GARAGE AND MUCH, MUCH MORE! STILL POSSIBLE TO CUSTOMIZE AND MAKE IT YOUR OWN. Prospective Buyer’s financial qualification is required before a showing can be scheduled. Please, send me more information on this property: MLS# 10141736 – $13,750,000 – 513 Sheridan Road, Kenilworth, IL 60043. 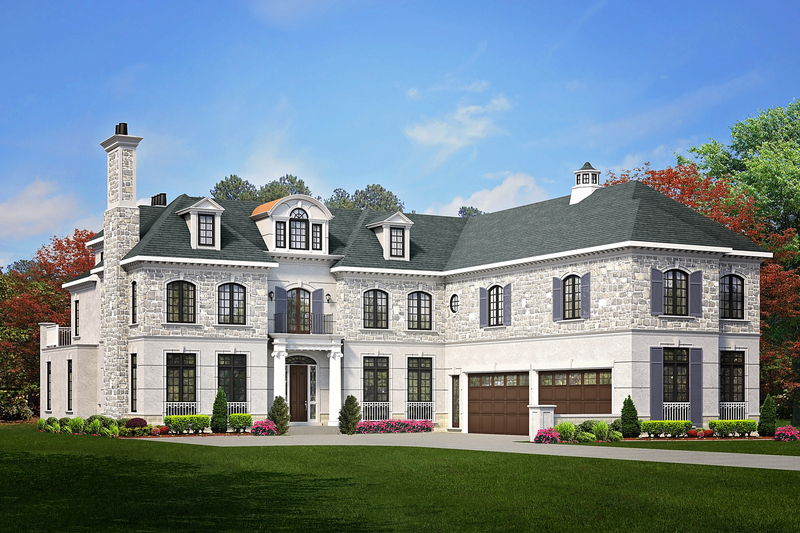 I would like to schedule a private showing for this property: MLS# 10141736 – $13,750,000 – 513 Sheridan Road, Kenilworth, IL 60043.